As we focus on the appearance of the face and décolletage, we often forget to look after the hands! Similar to the face and décolletage, the back of the hands are also exposed on a daily basis to sun damage. Even just a small amount of unprotected sun exposure every day can contribute to premature ageing of the skin. As sun damage accumulates over the years we begin to notice solar lentiginies (sun spots), as well as skin laxity and wrinkling of the hands. The ageing and weathered skin loses moisture, thickness and turgor, as there is the depletion of hyaluronic acid, collagen and elastic fibres. As the hands are constantly in light of our daily social encounters, it is not only the face and décolletage which reveal the appearance of ageing. Although we cannot halt the ageing process, we can help to slow the progression of ageing, improve the skin quality and appearance, as well as prevent from future damage. The Gemini laser offers an effective treatment for rejuvenation of the hands, improving the skin complexion and quality, by minimising pigmentation, as well as stimulating dermal collagen. 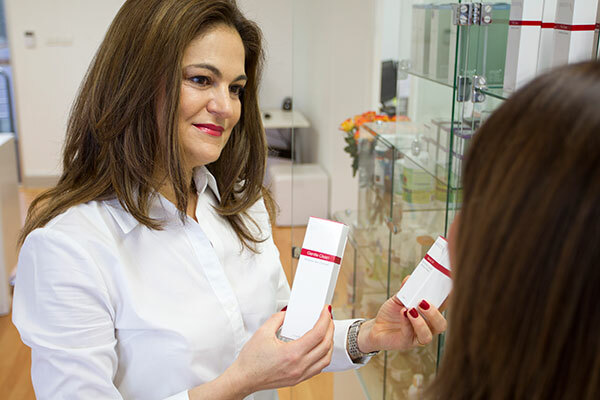 At DermaCare we believe in a wholistic approach to skin health, which is why we also support a daily home care regime, offering a medical skin care range. We must be actively protecting and caring for the skin on a daily basis if we are going to effectively support the skin condition, maintain clinical treatment results as well as prevent future damage. The most important prevention from premature ageing is a daily zinc-based sun protection. Topical anti-oxidants are also important for minimising cellular damage and slowing the progression of photo-ageing. Whilst collagen stimulants are used to help fight premature ageing by promoting skin’s firmness and elasticity, improving skin laxity and wrinkling. 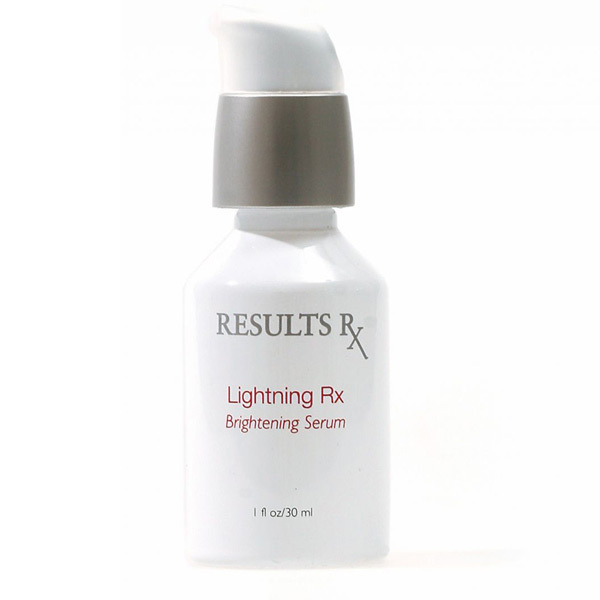 Topical lightening agents may also be used to improve the skin clarity, effectively minimising the appearance of pigmentation, as well as preventing future damage. Take years of your face with a bright new complexion using this incredible brightening serum, that gently exfoliates and brightens age spots, melisma and hyperpigmentation.